Keep your mobile, tablet and laptop connected on-the-go, with mobile WiFi. A1 Connect offers the ultimate solution for companies that need an extra connectivity, for individuals or groups, on the move. Whether you’re out in the car and carrying people needing to get online, or need to have a pocket-sized Wi-Fi device always at hand, you and your team never have to be without data. 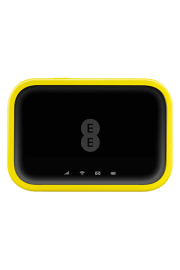 Our range of portable Wi-Fi devices consists of quite possibly the best products available on the market today from EE, all perfect for keeping productivity and efficiency at high-quality levels when out of the office. 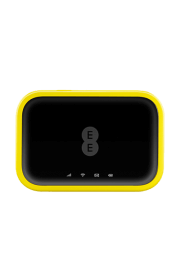 We’ve got a deal and tariff to suit every demand and budget with business mobile WiFi data allowances from moderate to large. 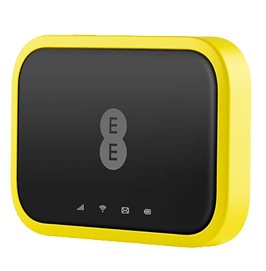 However you use you portable internet, you can do so knowing that you have sufficient quota without having to pay over the odds. These business mobile WiFi devices allow for up to as many as 20 WiFi enabled gadgets to simultaneously take advantage of them. Perfect for team building outings or offsite meetings where several members of the team are involved, rapid speeds are standard with these devices, meaning you won’t miss those important emails and memos regardless of where you and your team are headed. 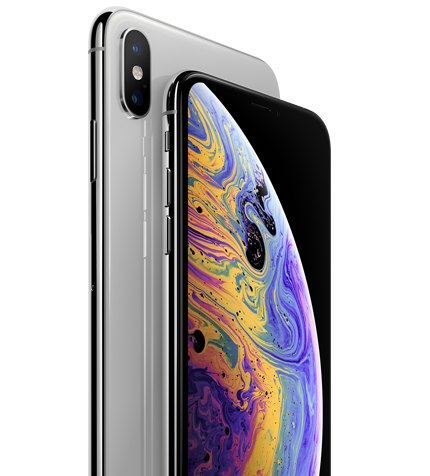 Now that constant data and connectivity are as big a business necessity as almost any resource, purchasing one of our business mobile WiFi packages may be as good an investment as you’ll ever make. With superfast data speeds offering instant connectivity, your processes will be streamlined no matter your location. Take a look at our specially selected deals, designed to give your company the boost to take you to the next level, and select your desired package. You could soon find that there’s nothing quite like these devices and you’re ahead of the competition in no time at all.